Well, I finally added them to my TPT store as a freebie! So if you are looking for some labels for your clock to help your students tell time, then you can click on the picture above to grab them! These labels also coordinate with my Colorful Classroom Organization Labels! I’ve used these labels in the classroom for the past 2 years in my classroom and am so happy with how much more organized my classroom storage is now!! 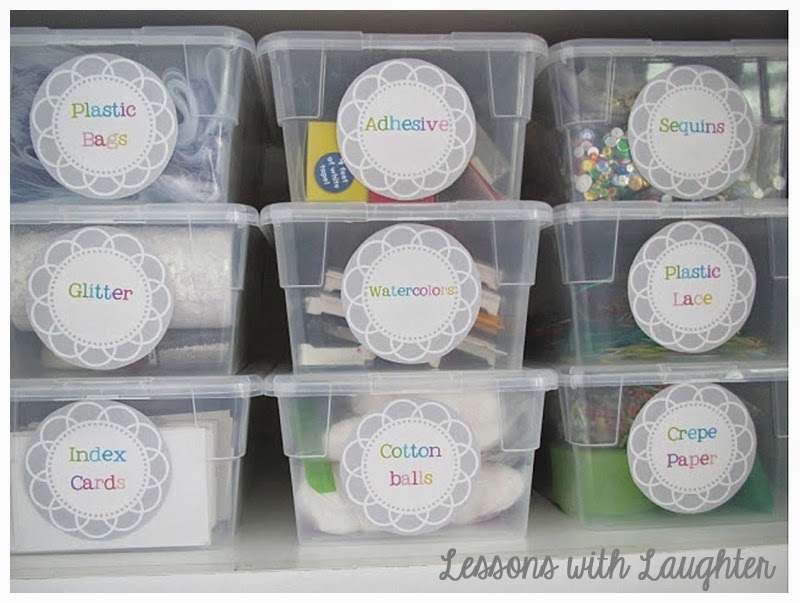 You can check out my previous post here to see more organizational pictures! Thank you! I love the freebie. Love the clock labels! Thank you for sharing them! Thank you for the clock label freebies. When I tried to print them the :15 :30 and :45 circles do not print in a complete circle but overlap on themselves. Any thoughts?